Bonus for me. 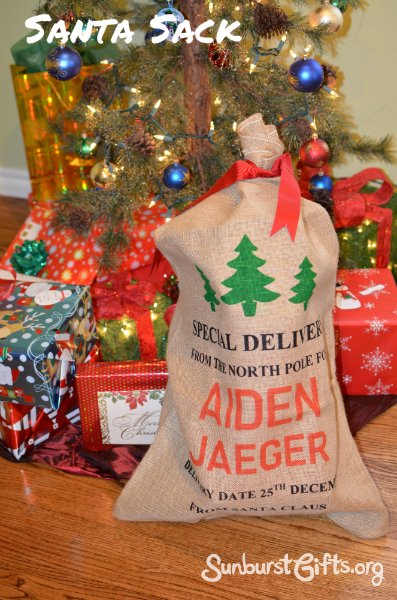 Since gifts for Aiden from Santa Claus will always come inside this sack, I’m saving myself from having to wrap Santa’s presents each year. Winning! 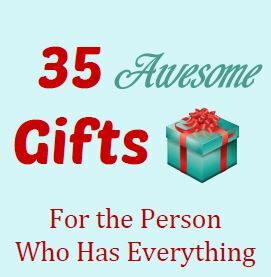 That means not having to buy a different roll of wrapping paper to use only for those presents from Santa OR having to disguise my handwriting when I sign Santa’s name on the gift tags. 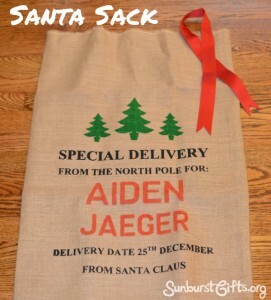 But you might ask, what if one of his presents is too big to fit inside the Santa’s Sack? That’s easy. 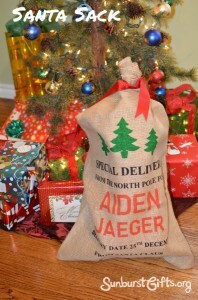 I’ll just place the sack with his smaller presents inside it beside the larger gift. 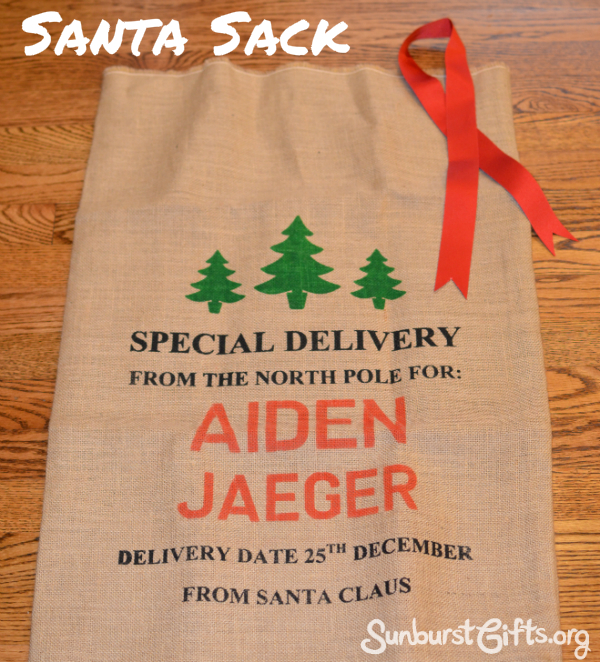 Now the hard part is making sure that I hide Aiden’s Santa Sack from him the other 364 days of the year! 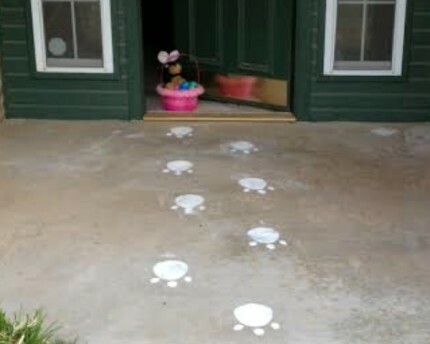 A fun part of parenting is making the magic of Santa come alive for your children.